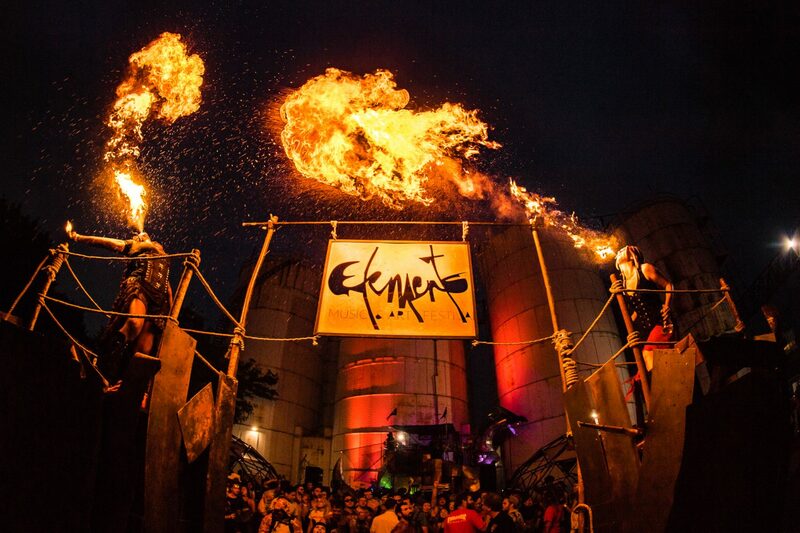 This year’s 4th edition of Elements Music & Arts Festival, organized by New York’s notorious event group BangOn!, curated a vibe that felt unparalleled to anything I’ve previously experienced. The festival, hosted in a new industrial waterfront location in Hunts Point, Bronx, was able to establish the aesthetic of a ‘90s underground rave vibe, something of which I hadn’t experienced before. As a fan of everything ‘90s related, especially the notorious underground rave scene during that time, I was entranced by the aesthetic that Elements was able to create. I’ve always yearned to experience the rave scene from the ‘90s and would often get nostalgic seeing pictures and videos of an era of rave that I could never be a part of. That is where Elements flourished. A short walk through a most definitely sketchy area of the Bronx brought me to an industrial waterfront setting and a giant warehouse that screamed old school vibes. 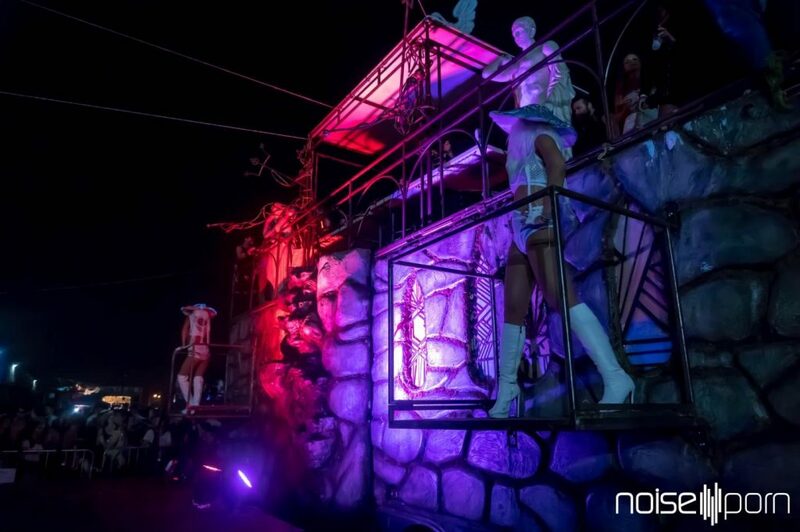 The festivalgrounds were furnished with run-down trucks converted into trippy art cars and worn out couches that lined the inside of the dark corners of the warehouse. 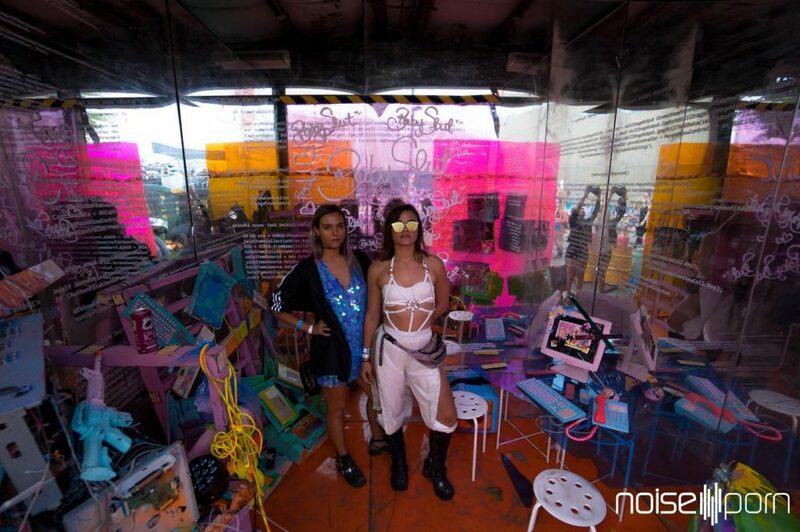 Secret rooms with art installations paying homage to relics that any ‘90s baby would remember were around every corner, but what truly matched the underground vibe was the diverse underground lineup that went with it. The weekend was filled with talent fit for the festival, from Brodinski, Justin Martin and Barclay Crenshaw to more familiar names, such as GRiZ and Zeds Dead, who closed the festival. Entering the festival on Saturday brought some good and some bad surprises (but mostly good). I was able to catch an early set from Pusher who originally was scheduled for Sunday. To be honest, I didn’t expect much from the Canadian producer but I was absolutely blown away! Walking to the main stage inside of the warehouse, it was shocking to see such a large crowd for such an early set time, but it was evident how he attracted such a crowd. This man was dropping IDs upon IDs that had the crowd screaming for more. 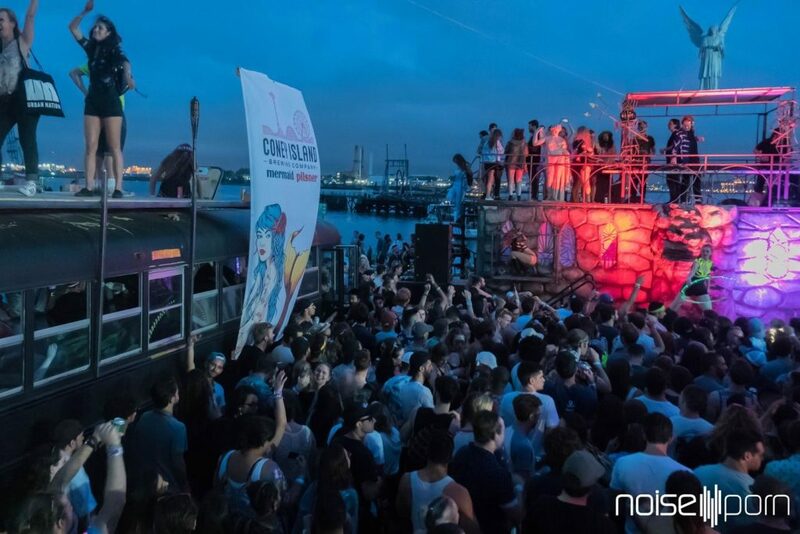 Following his set, I left the warehouse to experience none other than bass house legend Shiba San atop the Water Stage art car looking out onto the waterfront. 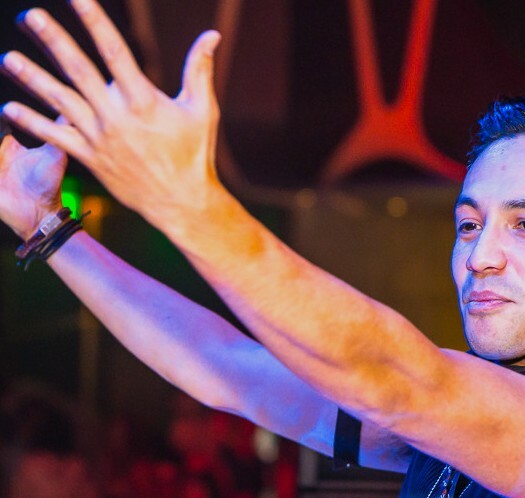 Shiba set an amazing vibe with some newer and older classic tunes for a fantastic crowd. Shortly after, I finally had the opportunity to experience a live performance from StéLouse that I’ve been hearing everyone talk about recently. He had the warehouse feeling like a rock concert shredding future bass and live remixes of familiar trap songs on the electric guitar. It was truly something fresh and unique brought to electronic music that I hadn’t seen previously. Day one was coming to an end, and it was finally time for the closing set by the one and only GRiZ. In a way, there’s not much to say about Grant Kwiecinski because he always, and I mean ALWAYS, delivers. 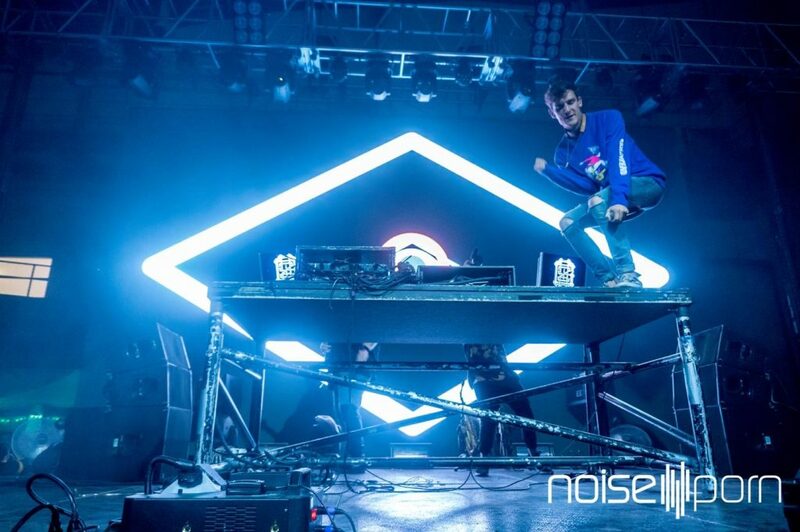 GRiZ has been, and will always, be one of the most talented DJs I’ve ever had the opportunity to experience. 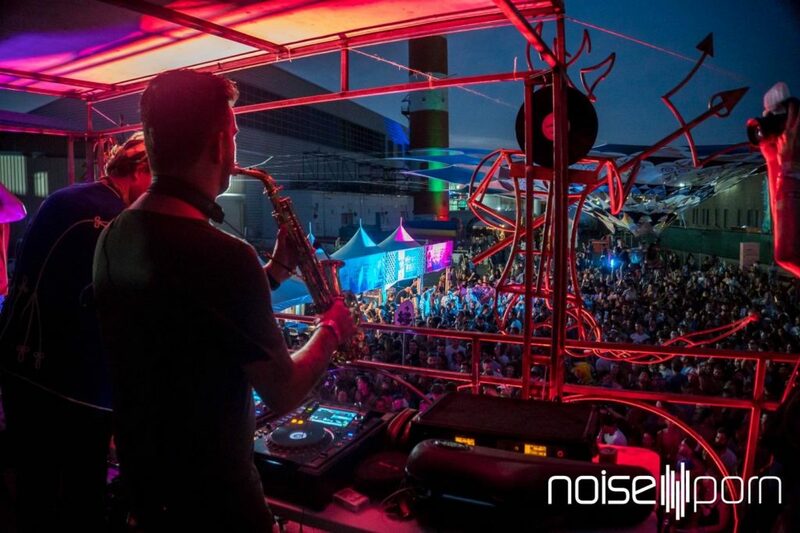 His live edits and mashups, along with his impressive mixing skills and saxophone performances, have always been fantastic and this time was no exception. Moving onto day two, we come to my favorite day of the festival. Sunday was stacked with talent, and I was extremely excited to see a lot of names that I had not yet had a chance to experience, such as Chet Porter, Chris Lake, and Melvv. However, the performance I had been most excited for was Dirtybird Records founder Claude VonStroke’s new side project deemed Barclay Crenshaw. Barclay’s set was a collection of sounds that I hadn’t heard anyone else put together before. 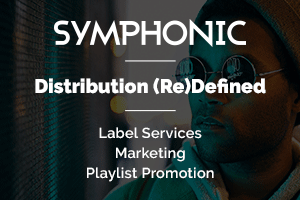 It was filled with lo-fi hip-hop and bass sounds from the likes of EPROM and G Jones. I don’t think you could describe his set in words, but if I absolutely had to, I’d say it was like RL Grime & Djemba Djemba played a b2b set at Burning Man. Following Crenshaw came a sunset performance from yet another Dirtybird veteran, Justin Martin. Justin’s set couldn’t have come at a more perfect time. His eclectic house sounds matched the deep orange sky as the sun disappeared behind the skyline. This performance was a perfect transition into the final set of the night, Brodinski. Finishing up the festival with legendary French techno and hip-hop producer Brodinski created the perfect vibes for the aforementioned ‘90s rave aesthetic the festival emulated so well. His hard-hitting techno beats and driving rhythms paired with his own hip-hop productions offered the crowd a darker way to end the night. The French producer’s showmanship as a DJ was mesmerizing, his movements as smooth as his mixing and his style even more fascinating. Elements Festival had a legitimately unique vibe and something that emulated an experience that I thought I’d never been able to experience. While walking through the streets back to the subway after the festival, I couldn’t help but be happy at the immense amount of rave culture that BangOn! had brought to the festivalgrounds. I wouldn’t hesitate to check out their other events coming up, including Warehouse of Horrors during Halloween and Time & Space during NYE.